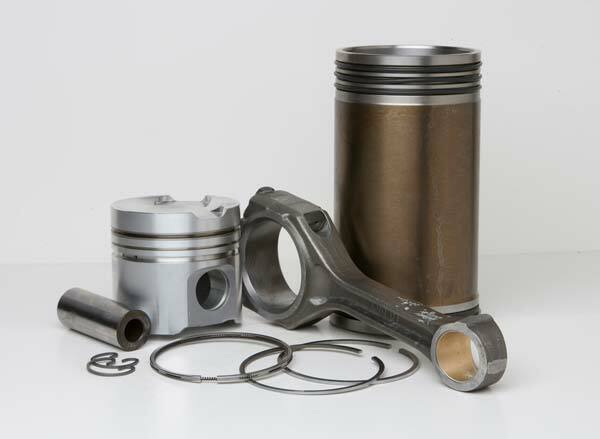 Gregory Poole offers a diverse parts inventory to serve many different industries. We represent some of the leading manufacturers in each industry and strive to be your one-stop-shop for all your equipment needs. At Gregory Poole, we pride ourselves on our world-class customer service and parts staff. Continuous professional development training ensures our parts staff has up-to-the-minute knowledge of your industry’s parts requirements to provide you with accurate and hassle-free parts replacement. Our large parts inventory backs up our customer service staff. Gregory Poole monitors inventory stock closely, ensuring most parts are available for immediate delivery and replacing parts as they are sold. We understand unexpected purchases of new parts can put pressure on the healthiest operating budget, especially when replacing parts for large or specialized equipment. In addition to new stock, we maintain an inventory of used parts, carefully serviced and restored to optimal performance by our staff. Gregory Poole maintains 11 locations in eastern North Carolina. Parts can be delivered to any of these locations for easy pickup or sent directly to your place of business. 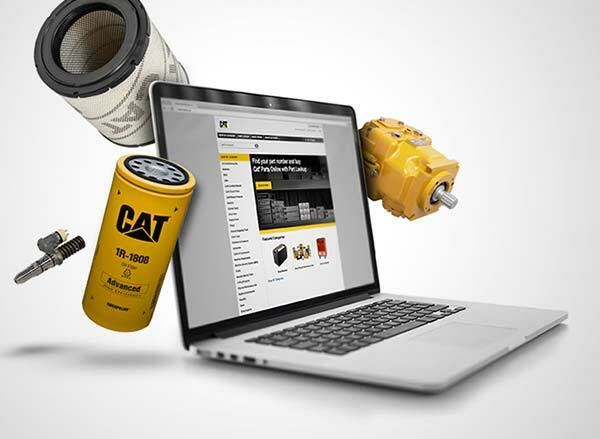 As the Cat representative for eastern North Carolina, Gregory Poole Equipment Company offers customers access to Parts.Cat.Com in addition to our own parts inventory. 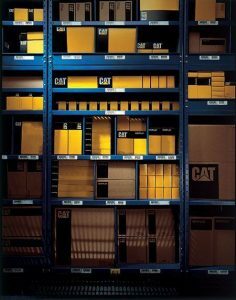 When you want to buy genuine Cat parts online, look no further than Parts.Cat.Com. 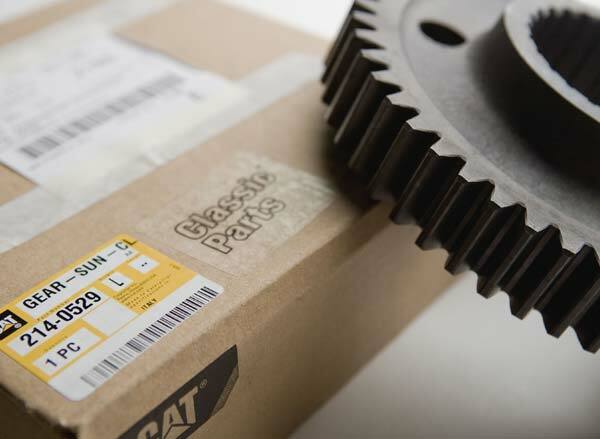 It’s the next evolution in online parts buying and it puts over 1.4 million genuine Cat parts right at your fingertips.